As known, southeast Asia is becoming a emerging area. 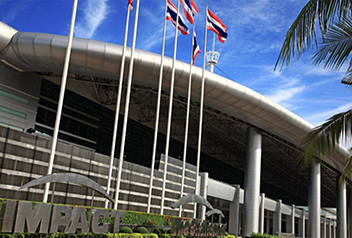 Some countries like Thailand, Singapore, Malaysia, Philippines, Myanmar and so on, have attracted more and more China brands to enter in. Chiaus diapers manufacturer is also among them. 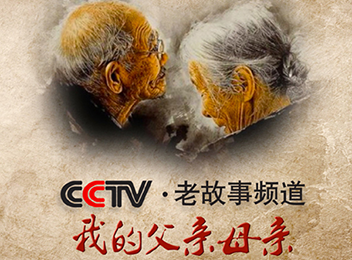 Chiaus offer premium adult diapers for incontinence people, the "Filial Piety" activity combined with CCTV to help more elderly take care of thier health. 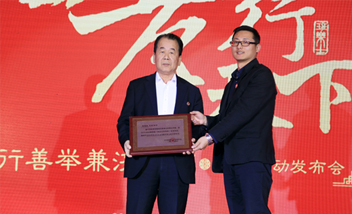 Below is the details about Balas adult diapers manufacturer activity. 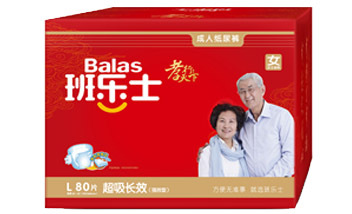 We Chiaus adult diaper brand Balas, holding a filial piety activity to help more elders use adult diaper. 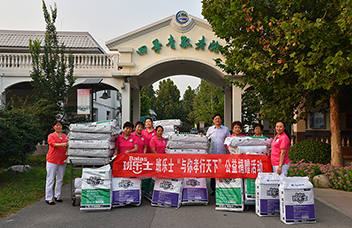 Chiaus Group Balas brand adult diapers unite China Aging Development Foundation and CCTV Old Stories Channel held "Fill the world with filial piety with you" public benefit press conference in Beijing Evergreen elderly nursing home.